Bella Jean is as sweet and smart as they come! She is eager to get attention and praise, and loves her humans. She even plays “pat-a-cake” with her foster dad! 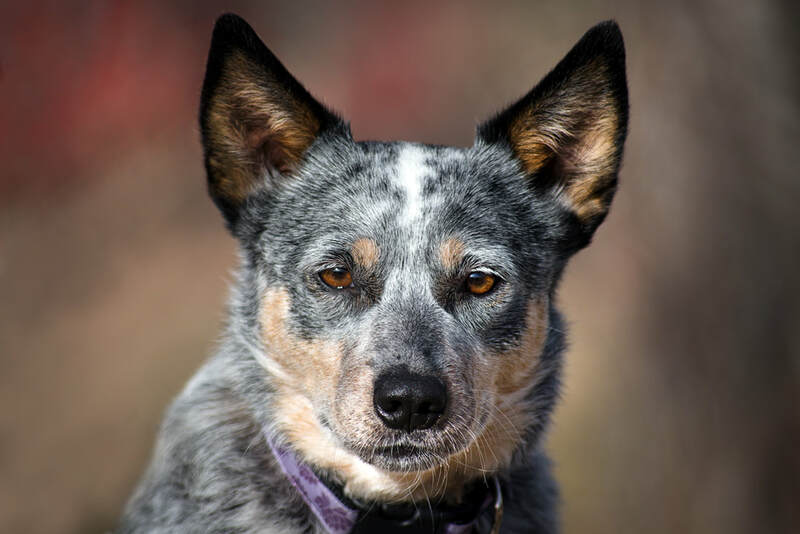 Like all herding breeds, she needs a home where she is included in daily exercise. She is great with other dogs and absolutely loves to be with her people. She goes to work with her foster mom, too, and she is a perfect assistant. Bella Jean is a year old, 30 lbs., spayed, fully vaccinated and healthy! “Bel-bel,” as her foster dad calls her, is house and crate trained, too, and she can be trusted in the house. To find out more about her and/or to apply to adopt this great girl, go to the top toolbar, click Adopt, click Dog Application, then fill it out and send it in. A volunteer from Summit Dog Rescue will get back to you as soon as they can.